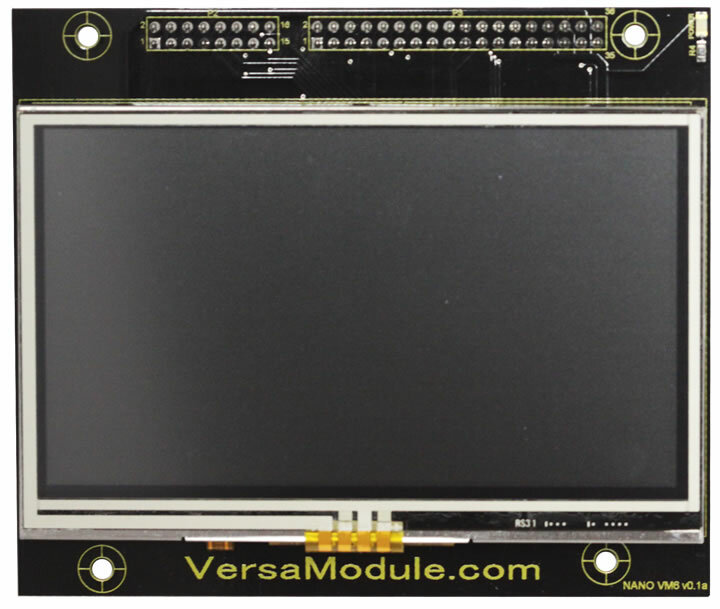 The NSB is required for most module boards below. 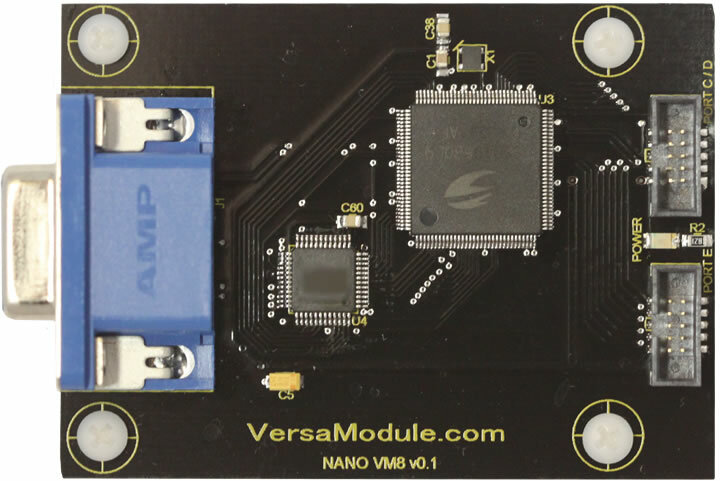 If you already own the Nano54415 Dev Kit the NSB plugs into it. The Nano I/O pins are broken out to 10 pin keyed headers. It also separates the different peripherals to their own designated headers. 4 User Configurable Opto Inputs. 4 Relays with Form C outputs @ 2A each. Manual or automatic relay actions based on Opto Inputs. 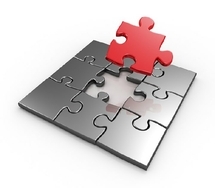 Web Interface to control and setup module. 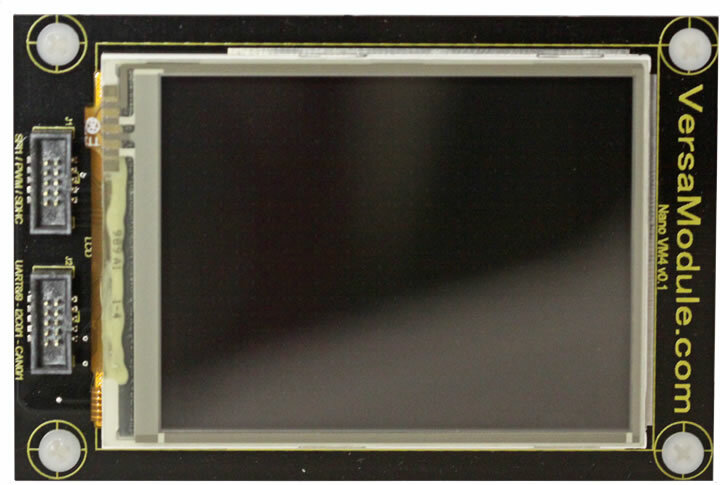 2.8” Color TFT LCD with built in Touch Screen. I2C Interface for touch screen data. User IRQ jumper options for touch screen. 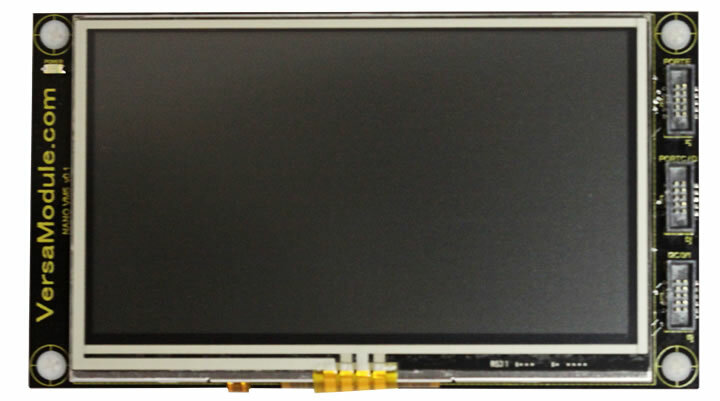 4.3” Color TFT LCD with built in Touch Screen. 8-bit Interface for LCD data. Plugs directly into NetBurner’s Nano54415 Dev kit. No Socket Board needed. 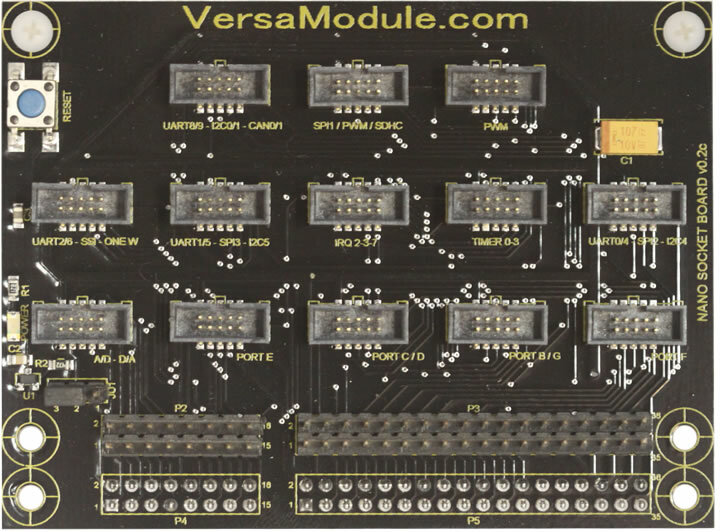 VGA module supporting native 640 x 480 60hz monitors. Can be configured to 864 x 480. Uses same software functions as LCD boards. Convert any of the several Nano serial ports to a USB serial device. 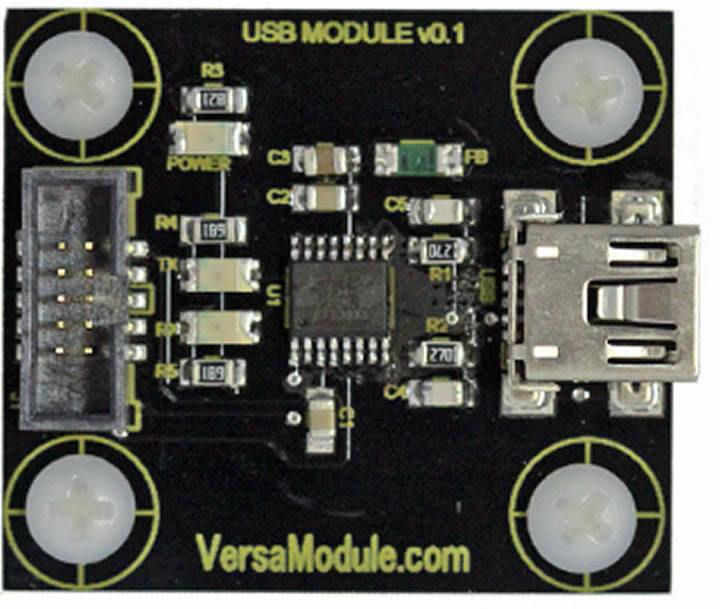 Using the most popular USB IC by FTDI. 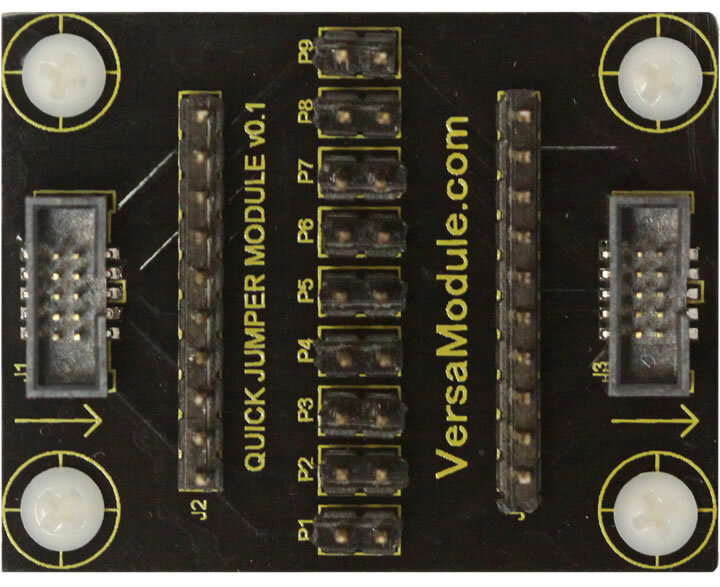 A 10-pin to 10-pin pass through or make/break module. 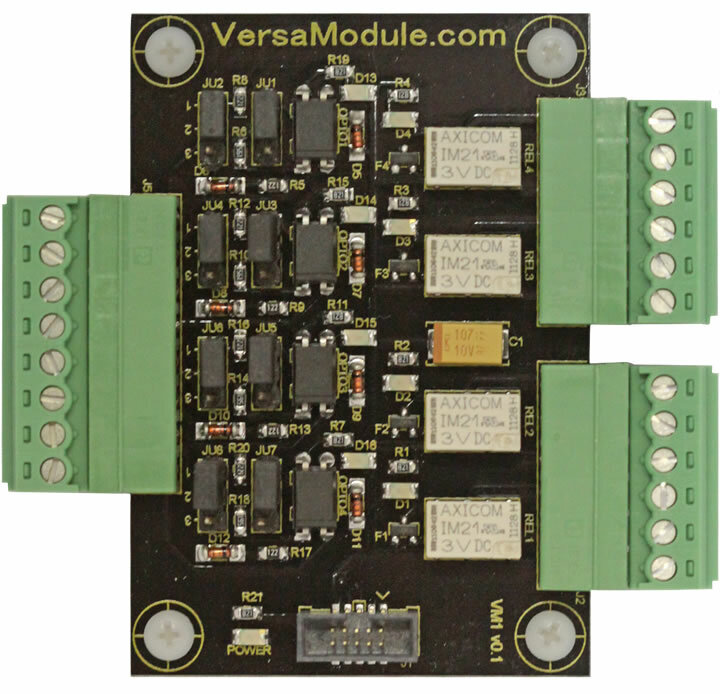 Provides access to each pin or to add, remove, or change wiring paths. Handy for monitoring the signals with scope or meter during development. If you have a module from a different vendor, use this to make the pinout compatible with the socket board. Welcome to our Module page. 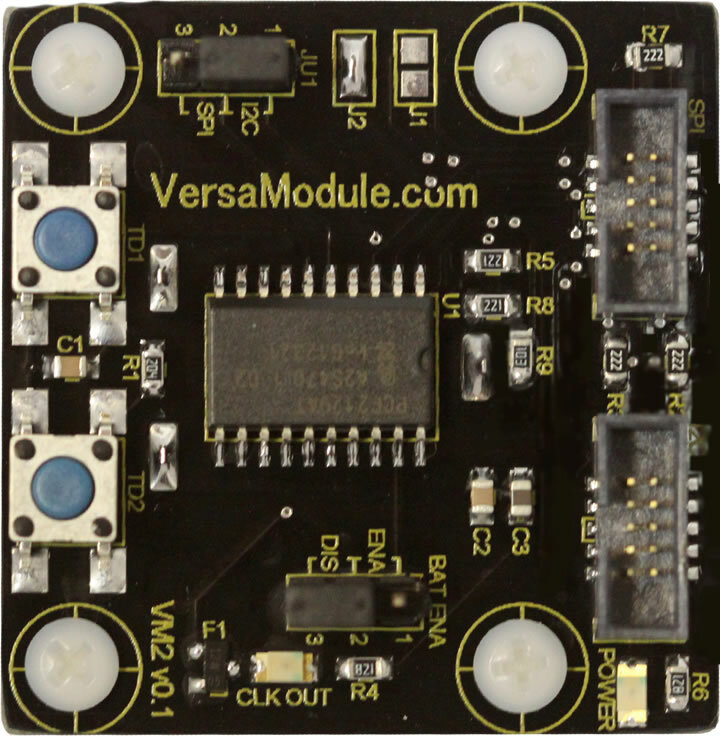 Our Modules give the user actual hardware to develop and evaluate the Nano54415 module’s capabilities. 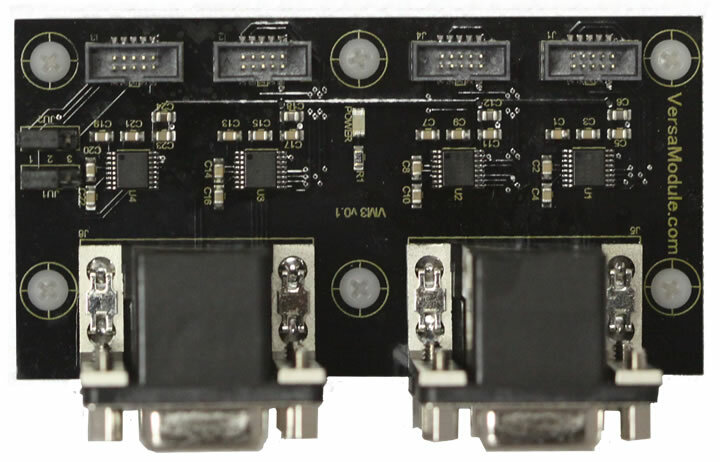 The Nano Socket board is required to use any of the modules as they plug into it. The Nano Socket board plugs into Netburner’s NANO54415 Development Kit. Source code examples for each board are provided with purchase for the user to speed up their evaluation and development process.